Time Will Tell Tattoo is a custom tattoo shop located in beautiful, downtown Burlington, Ontario. Whether you have an idea for a large or small tattoo, we are committed to doing quality work. Our tattooers are trained artists that can create a one of a kind tattoo in a variety of styles. Some of these styles include traditional, neo-traditional, script, geometry, illustrative and realism. To book with one of our artists you can call, email from the contact form at the bottom of their page, or simply drop in. Also, please feel free to contact us with any questions. 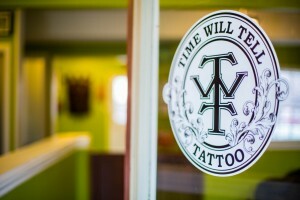 Time Will Tell Tattoo's artists are happy to answer any questions you have in regard to getting your new tattoo. Stop in any time during our normal business hours (Wed. thru Sun. 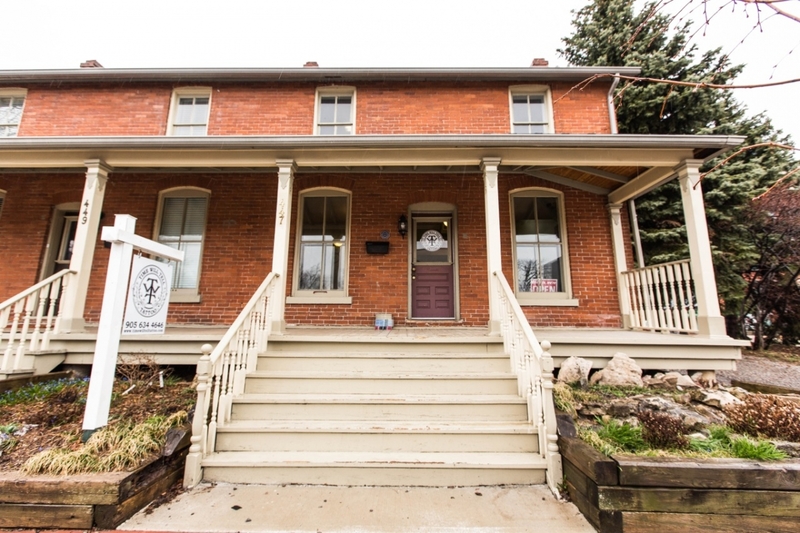 11:00-5:00) and ask about setting up a consultation with one of our talented staff, or check out our portfolios to see if one of them stands out to you. 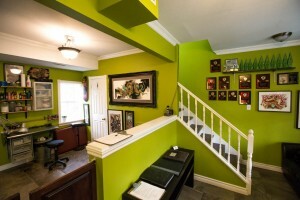 Your tattoo is important, so we want to make sure you are able to pick the artist whose work speaks to you. 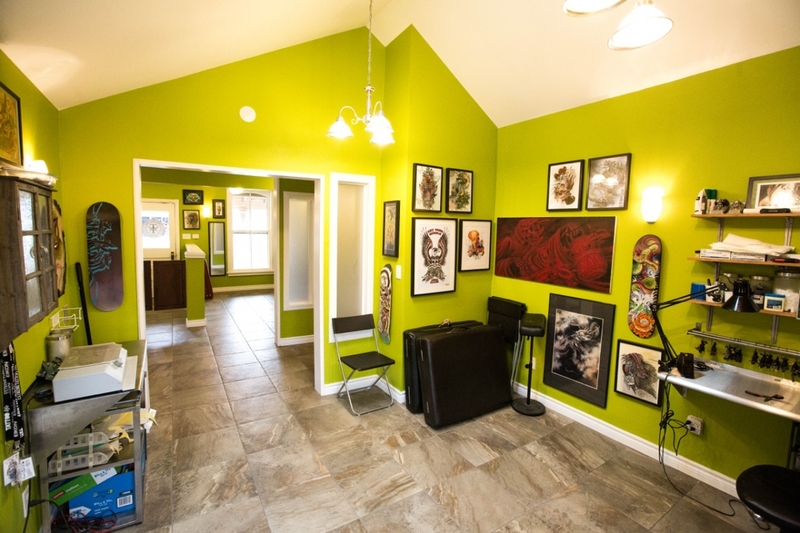 We want your new tattoo to look as good as you want it to. Like a lot of other things, tattoos need to be taken care of in order to remain in their best condition. Whether this is your first tattoo or another sleeve to add to your collection, your artist will have specific instructions for you based on several factors including the area of your body that was tattooed, the style of tattooing the specific artist does, as well as what was actually done during your session. If you have any questions in regard to aftercare during the healing or long term, don't hesitate to ask!